Welcome to a new world! 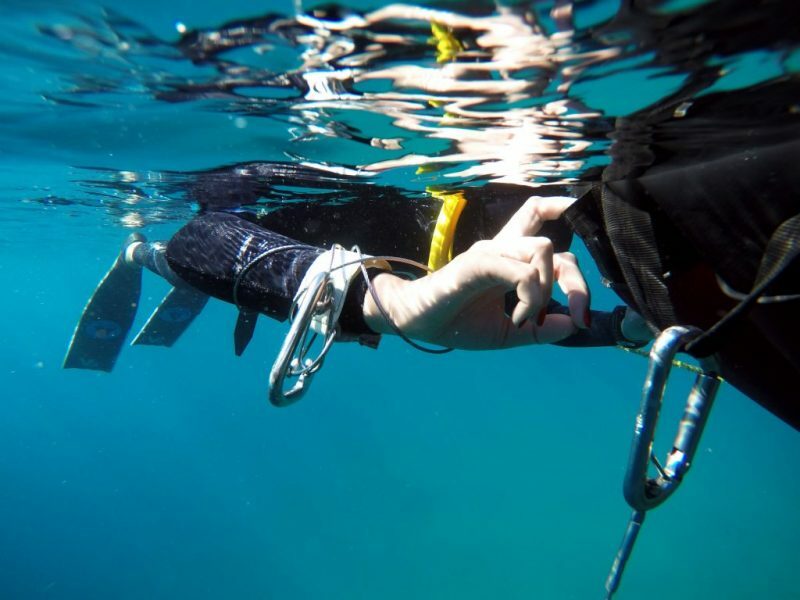 The Aida 2 is the basic beginner course that provides all the information to become a freediver. The course is designed for those with a little or no experience with freediving education. As a beginner, you can directly start with the AIDA 2 without the AIDA 1 intro. At the end of the course, you will receive the AIDA 1 or AIDA 2 POOL certification in case some requirements are not completely fulfilled in order to receive your AIDA 2 certification. Baja Shark Experience is a specialized and professional shark encounters operation based in Cabo San Lucas, Baja California Sur, Mexico.